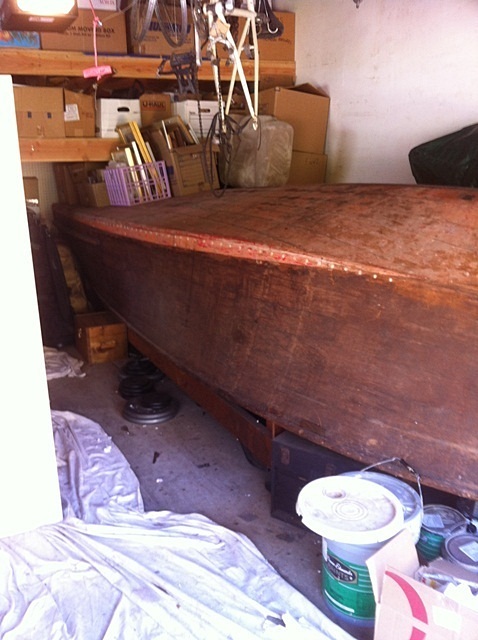 How do I value and sell my father's 1950 Chris Craft Replica? 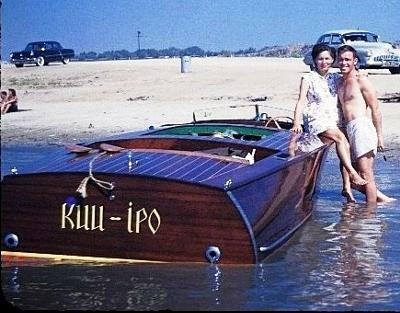 My father built an 18 foot runabout from blueprints and design of Widd Hauber back in 1950. It is close in design to a Chris Craft runabout from what I can tell. It has been dismantled and garaged for approx 50 years. 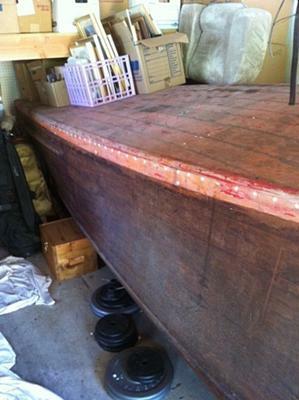 We have many of the original gauges, wood benches minus upholstery, original blueprints and supply list, etc. The engine was removed and sold. 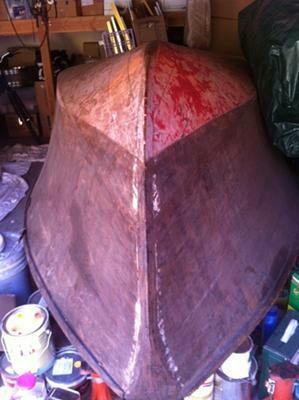 He started to restore it and sand it down years ago, but never finished. Can you provide any advice on how to sell this or value it? We are in the Los Angeles area. I appreciate any advice you can offer! 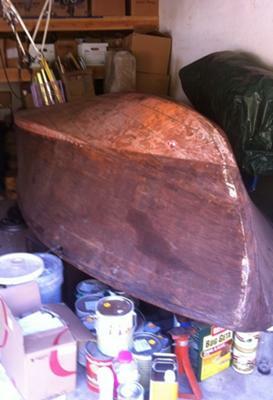 Comments for How do I value and sell my father's 1950 Chris Craft Replica? Found someone who wanted to restore it and sold it for a nominal price. Knowing they will value it was more important. She has been garaged now for over 50 years. Would love to see them to! I would love to see some photo's as well please. It might be easier to give you an answer if you could add some photos. I can add some for you if you if you wish. 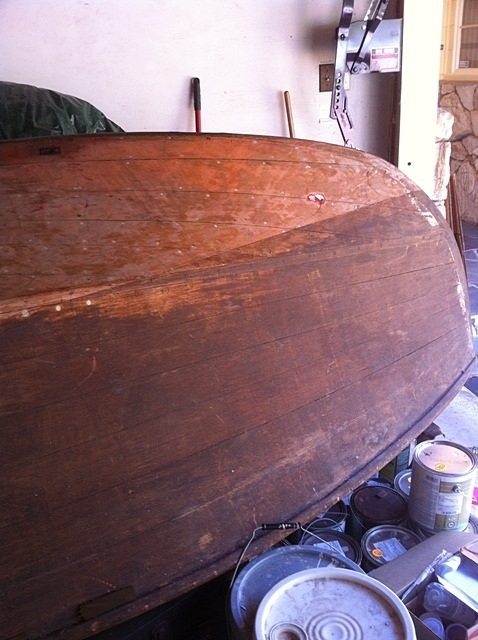 mike@diy-wood-boat.com I can do any resizing etc and add them to your post.